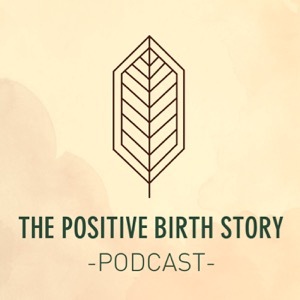 Empowering & positive stories about birth with Swedish midwife Åsa Holstein sharing her in depth knowledge about birth and brave women sharing their very personal stories. A podcast with women for women about the super power that resides in all of us. Truly amazing stories will unfold!